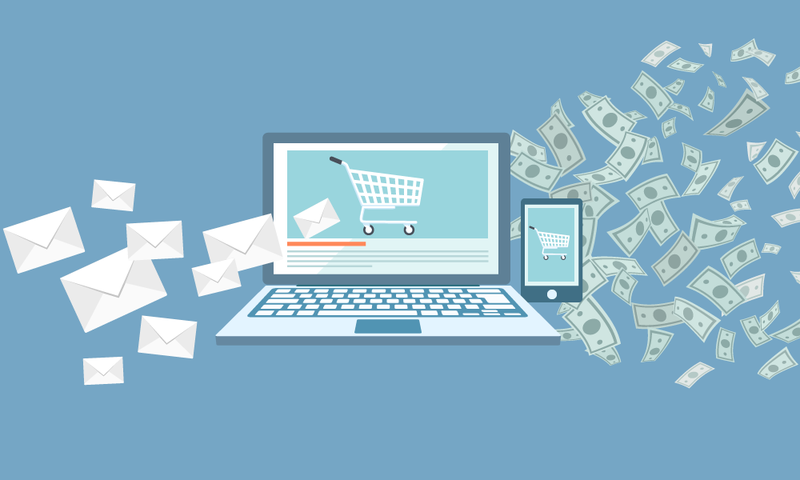 As B2B eCommerce becomes table stakes across manufacturing and distribution, B2B suppliers are seizing new email marketing opportunities that were previously reserved for B2C. Today, leading manufacturers and distributors are using email to launch new product lines and promotions, suggest products based on past order history, and create segment-specific campaigns that drive real results. In light of the recent launch of Handshake’s integration with MailChimp, we will be sharing key email marketing best practices. You’ll also get a closer look at the integration, and we’ll outline how to leverage your buyers’ order history and browsing behavior to create effective, tailored email campaigns. Whether you’re looking to learn more about marketing to your B2B customers, or you’re a current MailChimp customer looking to drive more online orders, this comprehensive webinar has something for everyone. The different types of email marketing campaigns that will drive more B2B sales. How Handshake’s MailChimp integration works. 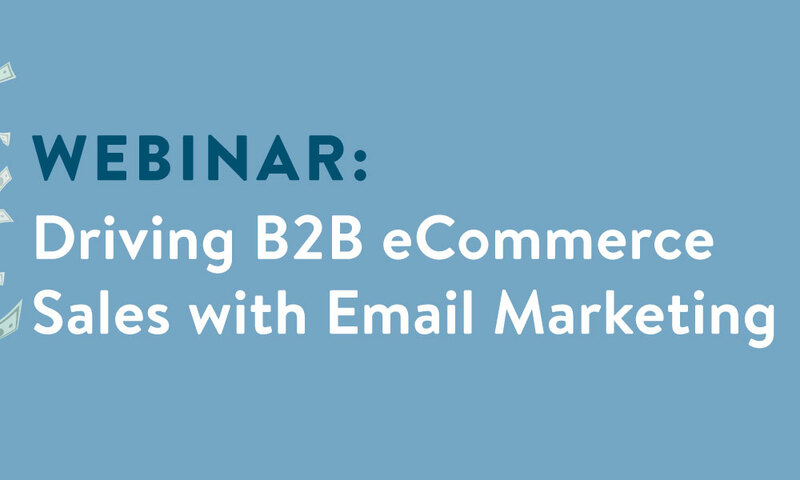 Examples of how specific manufacturers and distributors are finding success by supporting their B2B eCommerce efforts with email marketing. 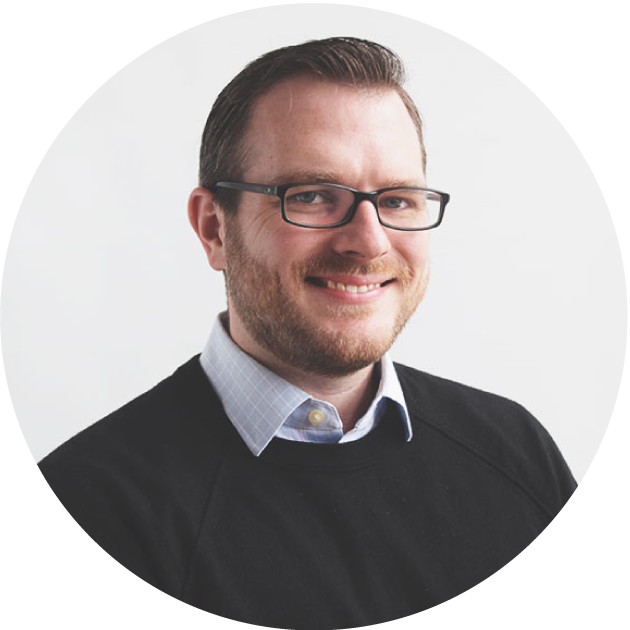 Conal Scanlon has extensive experience developing and integrating systems, and currently specializes in connecting Handshake to ERPs and other products in the B2B software ecosystem. Since joining Handshake, Conal has helped craft products that facilitate efficient ordering processes and allow Handshake's customers to leverage their data to increase sales.